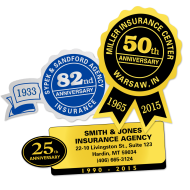 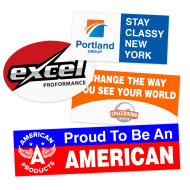 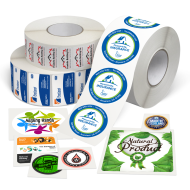 It's time to make your firm stand out with custom printed labels and stickers from The Mines Press. 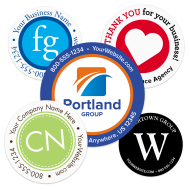 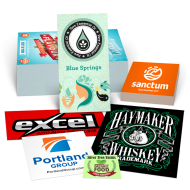 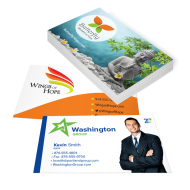 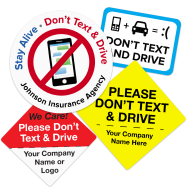 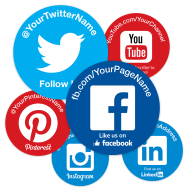 Label your mailings, packages, reports, proposals, and most importantly, create a consistent branded presence by using printed personalized labels & stickers. 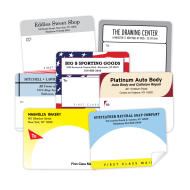 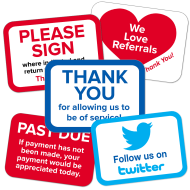 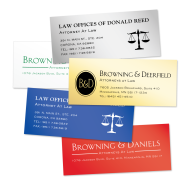 Using printed self-adhesive labels is a smart and affordable way to enhance your business image, while creating a uniquely personalized look for your firm that will set you apart from the competition.